For International #AdaLovelaceDay, we honor the lovely visionary Hedy Lamarr. Ada Lovelace Day is an international celebration of the achievements of women in science, technology, engineering, and math (STEM). Although better known as an incredibly beautiful screen actress, she was also a pioneer in the field of spread spectrum technology. Although the true significance of this innovative communication system was not recognized until much later, her contribution would form the foundation for today's cellular wireless systems. 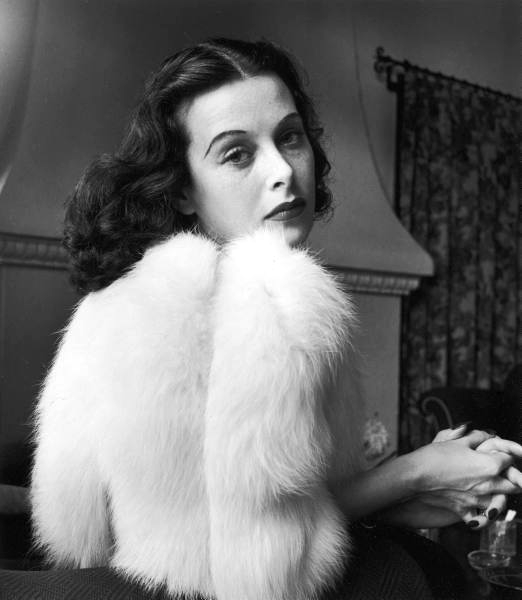 Our highest regards for the inspiring beauty icon who was known as Hedy Lamarr.